Tenemos 5 productos de Top Mount para usted. Refrigerador Top Mount – No Frost 530 lts. Nevera No Frost Whirlpool MAX- 285 Lts. 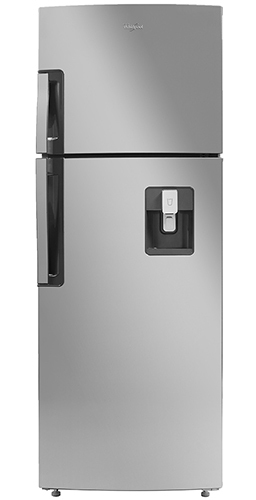 Refrigerador No Frost – 305 lts. Refrigeradora No Frost Whirlpool MAX – 264 Lts. Refrigerador No Frost Whirlpool MAX – 235 Lts.